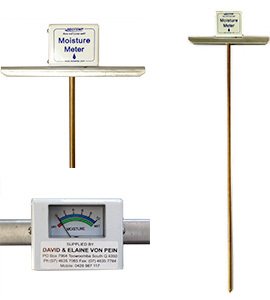 Continuous moisture value display - no button to be operated. Accurate throughout the normal range of stored Alfalfa, Timothy and Clover Hay. 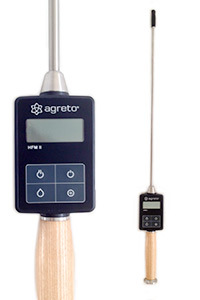 The Soil pH & moisture meter is a very useful meter to obtain an indication of soil moisture & pH. 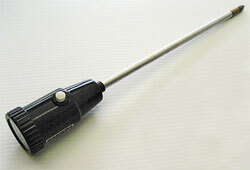 The 30cm x 10 cm probe is good for pots etc. and can be used in the field as well. The meter includes a clear, simple to read dial.